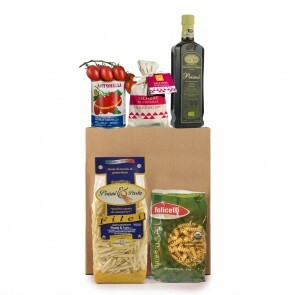 Since 1848, Afeltra has produced its celebrated pasta and sauces in Gragnano, Campania. 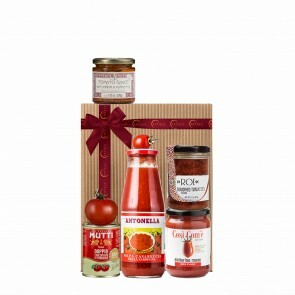 Gragnano, the pasta capital of the world, also has a long tradition of growing delicious tomatoes. 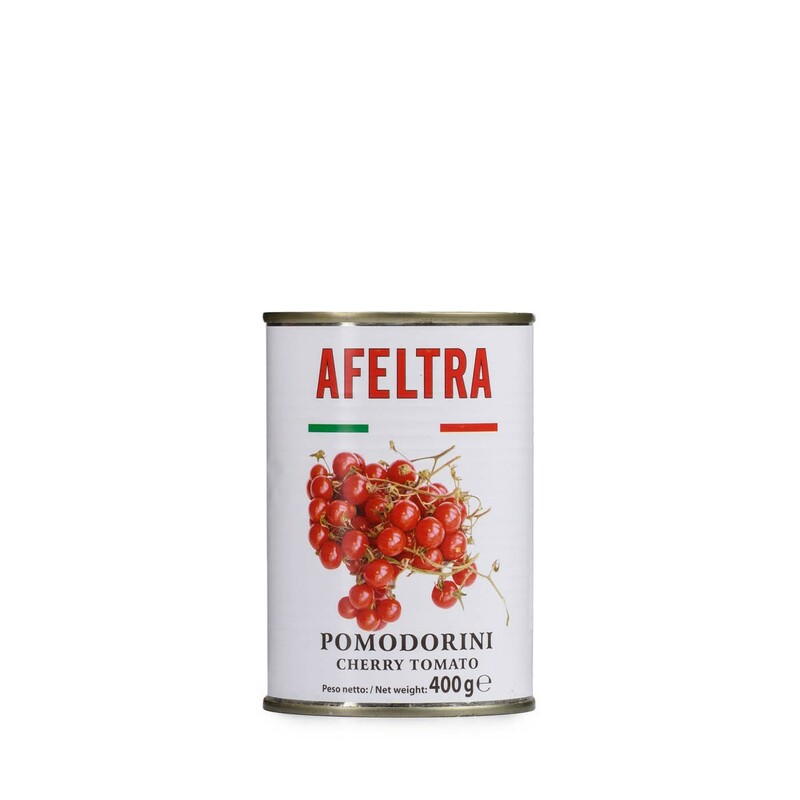 With a century of experience with pasta, Afeltra has created a line of extraordinary canned tomatoes, so you can make your own sauces and condiments. Plucked at peak ripeness, these sweet cherry tomatoes are delicious added whole to your favorite dish or crushed into a sauce.